We are recognized organization actively involved in manufacturing, exporting and supplying a vast assortment of Hydraulic Cylinders. Offered array of product is highly demanded among our patrons for their excellent finishing and performance. 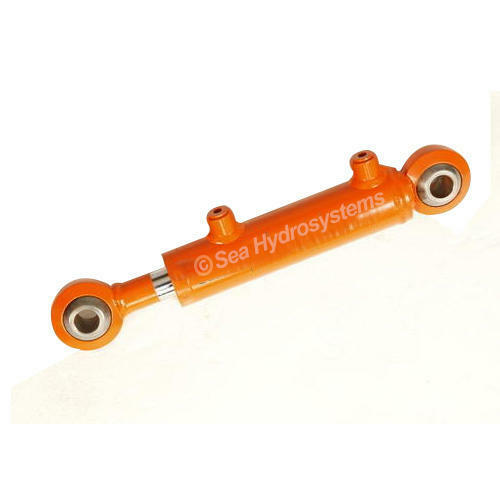 We are recognized organization actively involved in manufacturing and supplying a vast assortment of Hydraulic Cylinders. Offered array of product is highly demanded among our patrons for their excellent finishing and performance.